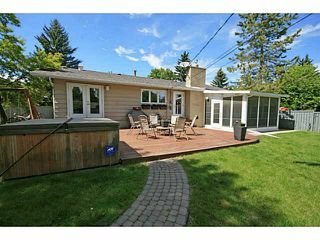 Not often does a property like this become available in Lake Bonavista. 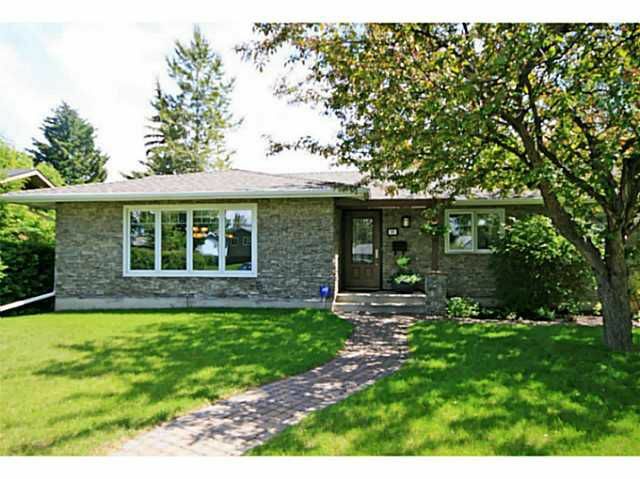 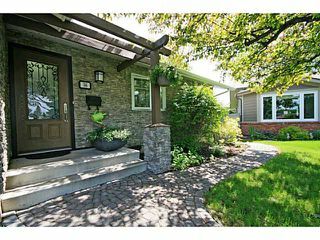 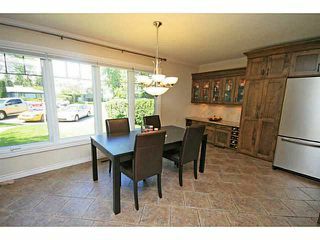 This renovated bungalow sits at the end of one of Bonavista's best located cul-de-sacs, on an enormous 11,300 sq ft lot. 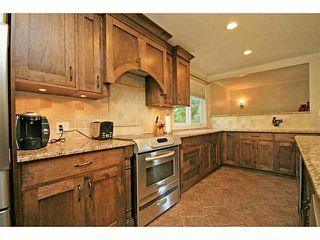 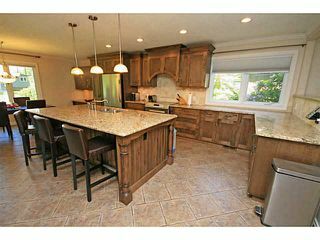 All renovations in this home are high quality & feature a dream kitchen for entertaining, including a huge island, granite, lots of built in storage & top of the line appliances. 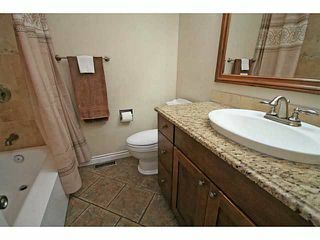 Renovated bathrooms, flooring, lighting, windows/doors throughout. 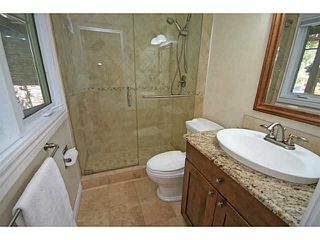 Central AC + undrgrd sprinklers. 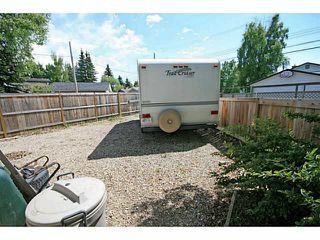 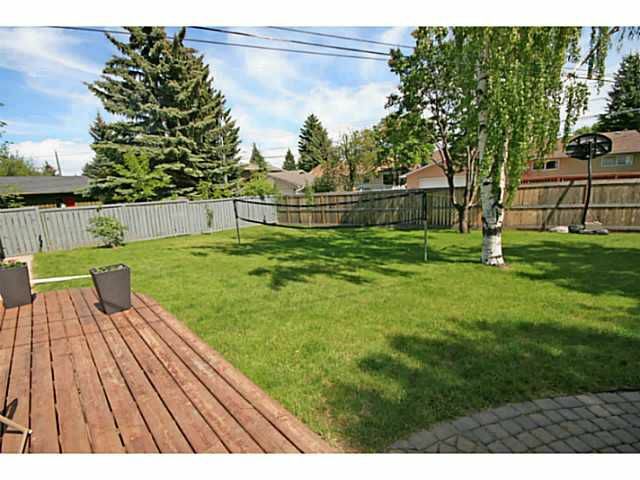 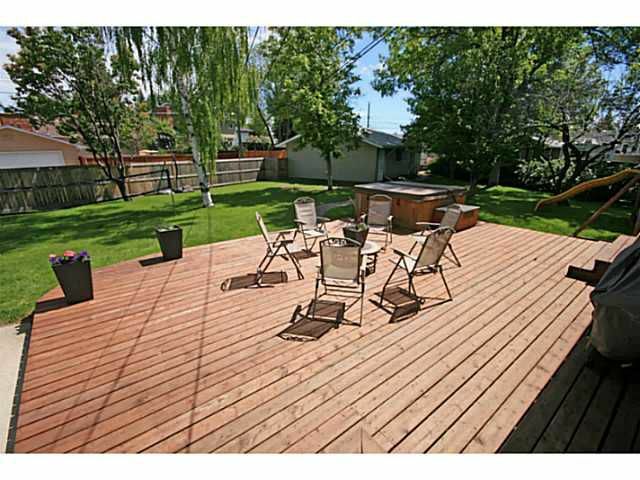 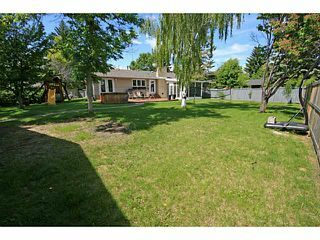 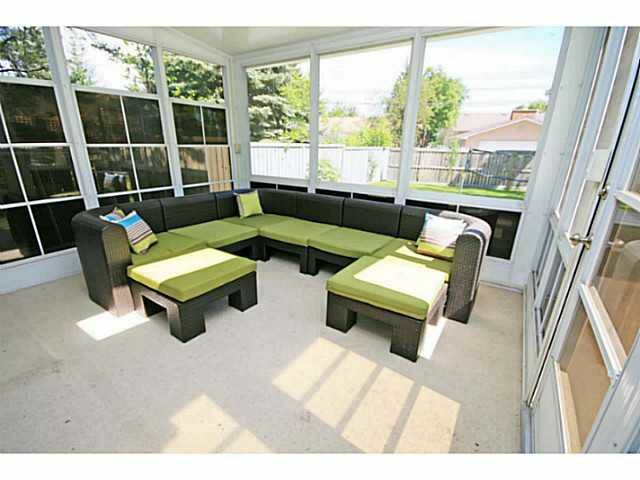 You'll love the 3 season room off the back of the home which adds more space to enjoy the yard. 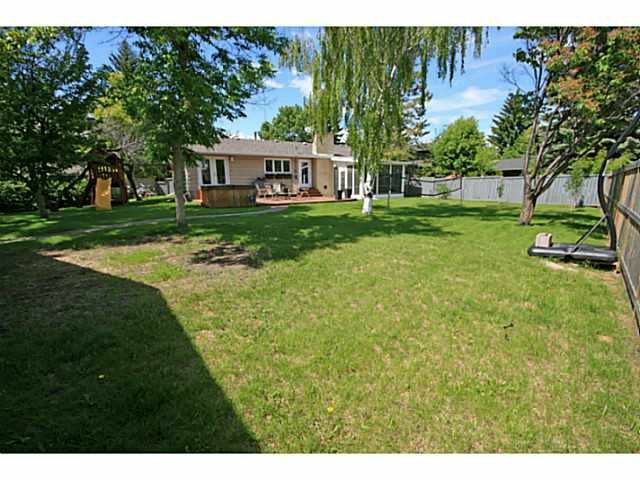 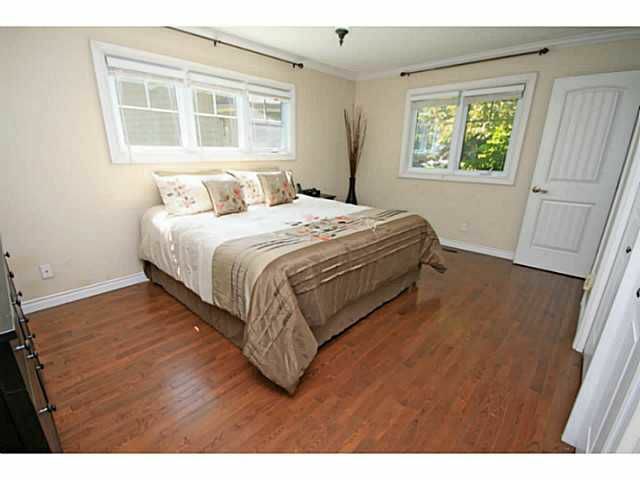 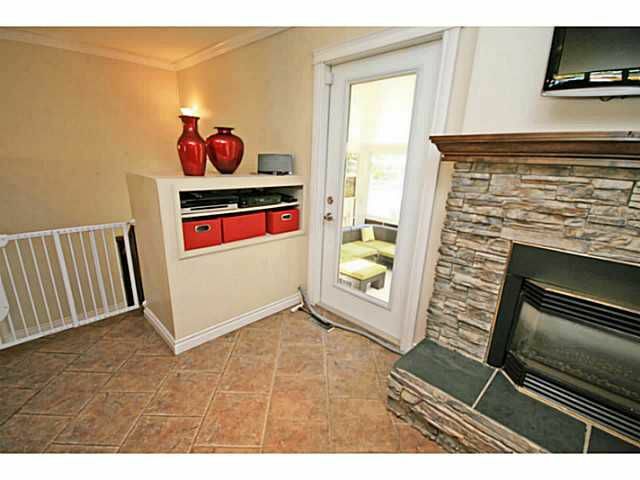 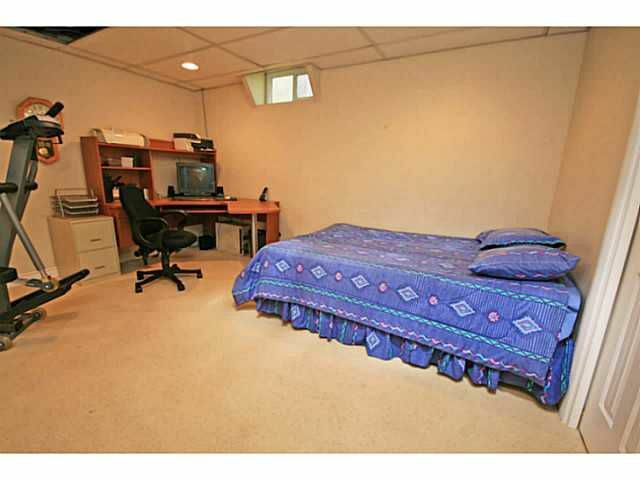 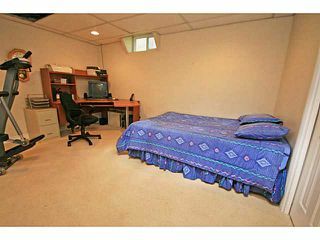 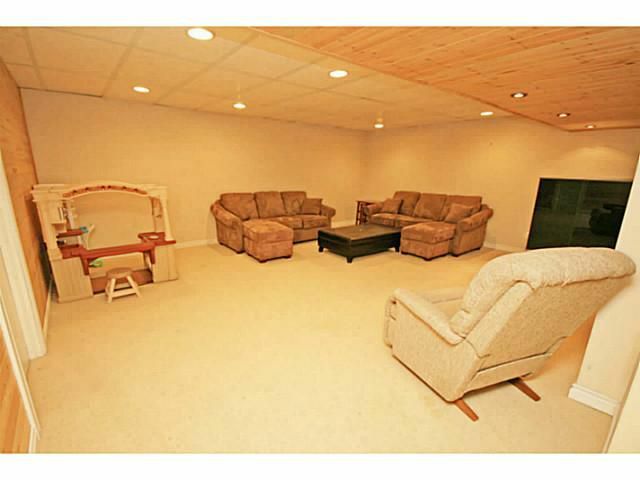 Basement with 4th bed, rec areas & 3pc bath. The true distinguishing feature of this property is the substantial lot. The size of the backyard is incredible; you'll love hanging out here in the summer after a day at the lake. Your children will love running around in this space, and your home will truly be a destination for neighborhood kids for backyard fun! RV pad as well. 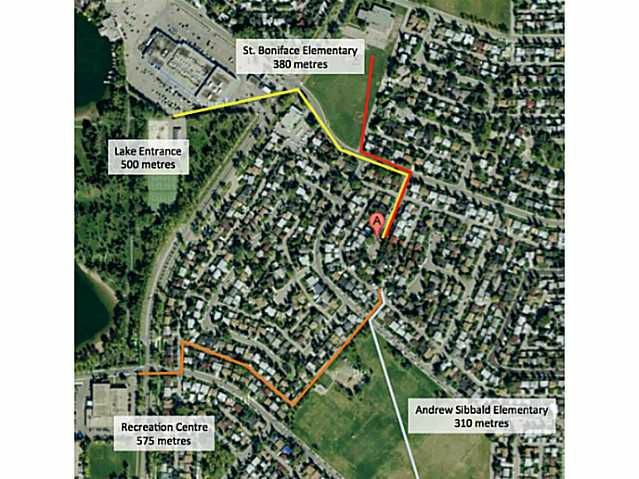 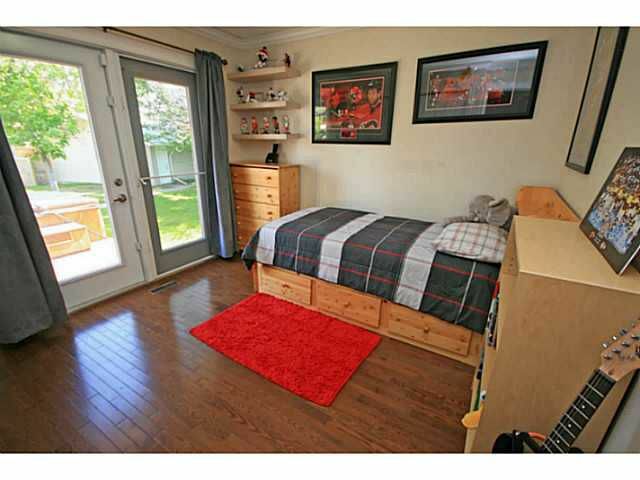 Walk to school & to the lake...this is a premium location in Bonavista!